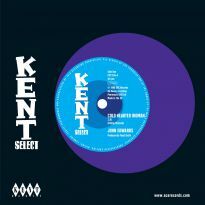 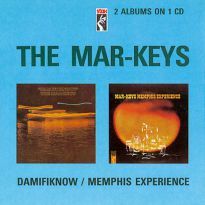 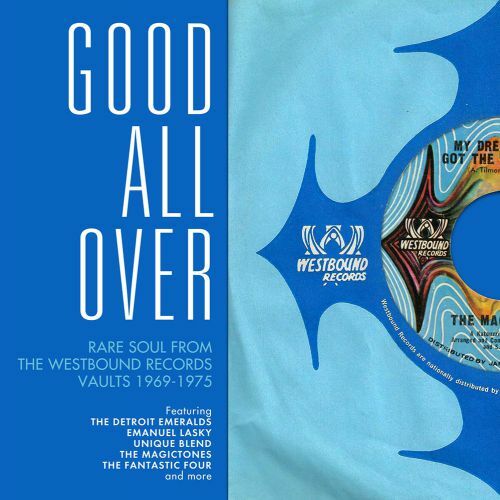 "Good All Over” is a selection of rare soul sides culled from Westbound’s vaults and is the companion to the Kent CD “Westbound Detroit Northern Soul”. 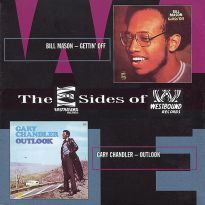 It brings together a strong cross section of performers with a long association with Westbound. 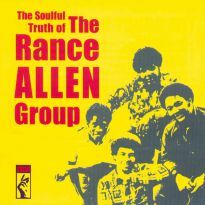 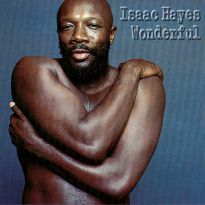 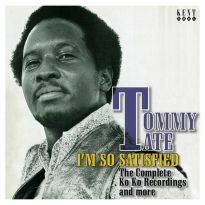 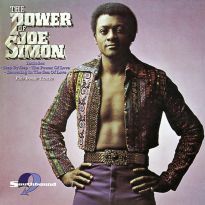 Some are among the most recognisable names in 1970s soul, others will be known to very few. 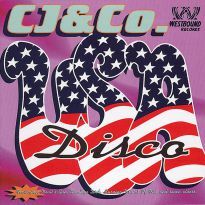 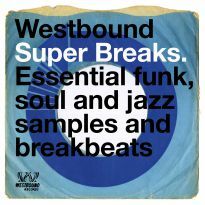 But all played their part in making Westbound one of the most musically consistent labels of its time – as you will hear. 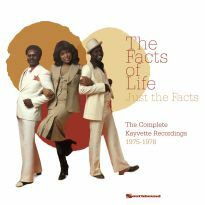 The compilation spans the first six years of the company’s 10-year existence and includes many hard-to-find releases, plus a generous number of tracks that have not been available on CD before. 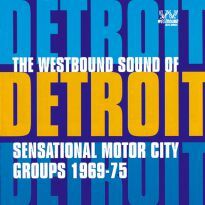 Among those featured are early signings the Magictones, Emanuel Lasky and the Detroit Emeralds. 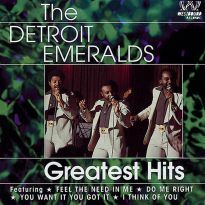 A.C. Tilmon of the Detroit Emeralds is also featured on two solo sides, plus a hitherto unreleased duet with Westbound’s first lady, Denise LaSalle. 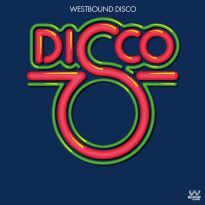 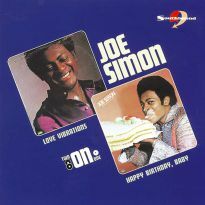 You will also hear from several artists who worked closely with Tilmon, such as the Motivations and Damon Shawn, along with the Fantastic Four, who were signed to Westbound for longer than any other act and still with the label when it closed for business in 1979. 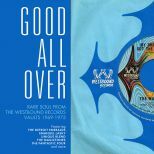 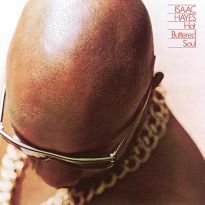 “Good All Over” does not feature every major Westbound artist but you wouldn’t really expect the hard funk of the Ohio Players or the musical lunacy of Funkadelic on a CD devoted to straight-ahead soul. 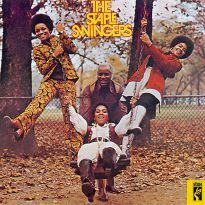 What it does contain is plenty of great music from the most significant and consistently successful record company to operate in Detroit after Motown upped sticks and relocated to the West Coast.